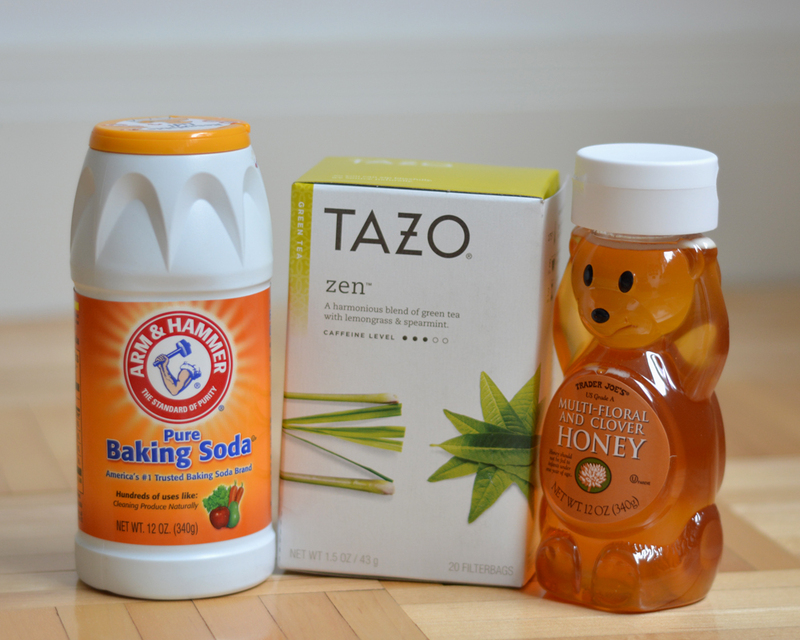 This is a sponsored post written by me on behalf of Tazo®Tea for IZEA. All opinions are 100% mine. All the tea lovers in the house raise your hand (got both hands raised over here). Tea is my go-to all day drink. I guess that’s what happens when you work in an office that cranks up the AC on overdrive. When it comes to teas, my favorites are the green blend varieties. Tazo Zen™ is currently what’s sitting on my work desk and the one that I usually reach for when I need a little warm pick-me-up. The other day, while I was sipping on my tea and having one of my ADD “let’s ignore work for a few moments” moment, I had a beauty epiphany. The health benefits of drinking tea are widely known. 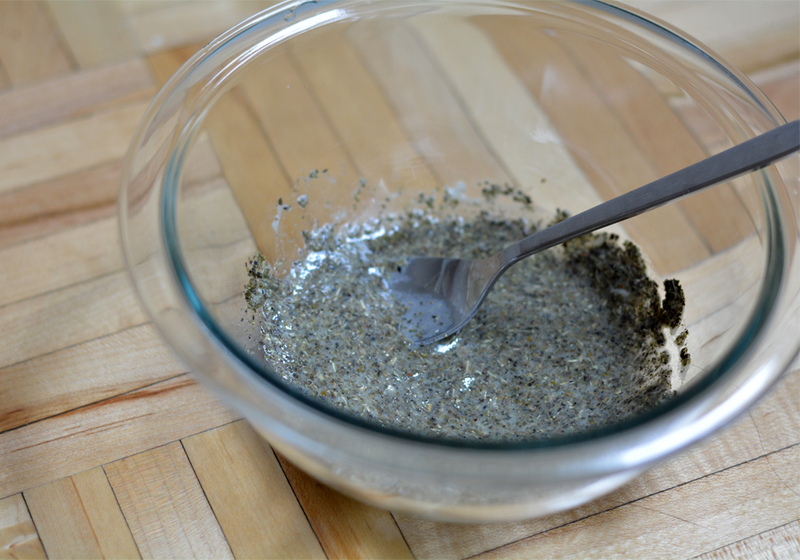 It’s high in antioxidants and has been said to be helpful for everything from burning fat to reducing your risk of cancer. What’s good for inside your body is probably good for your outsides too, right? 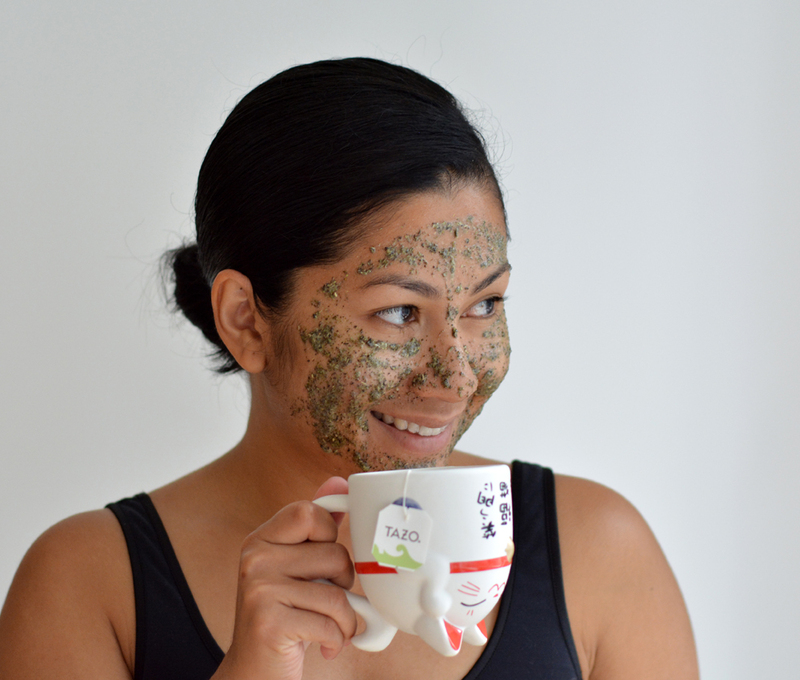 So I bet my Tazo Zen green tea blend would make for a fabulous face mask ingredient. 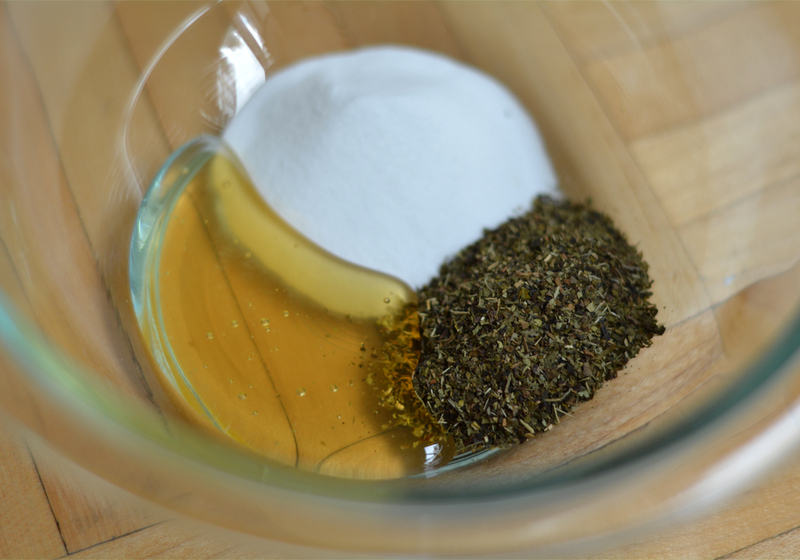 Plus I’m a huge fan of beauty products made from edible and natural ingredients. 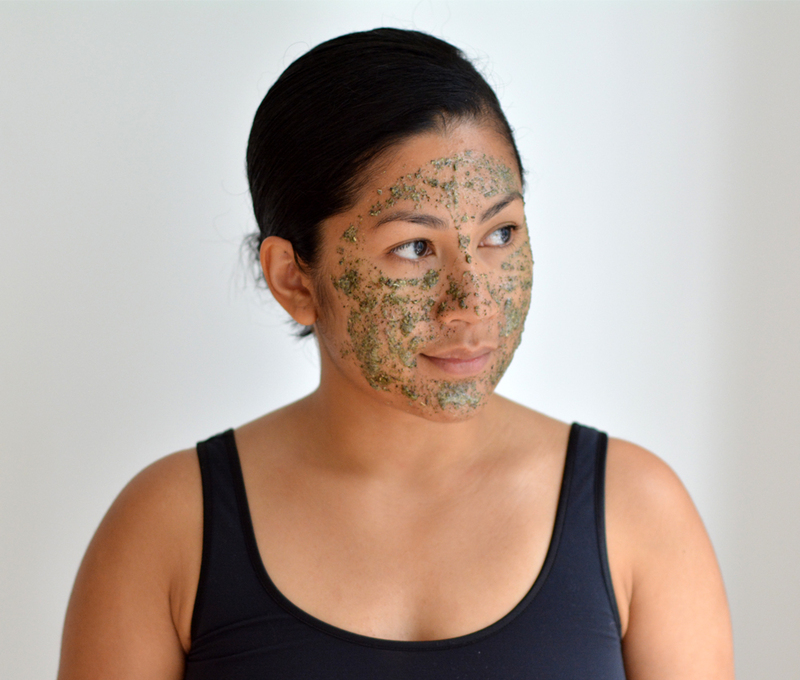 A quick search on Google landed me on a whole plethora of DIY tea face mask that’s just begging for me to try. 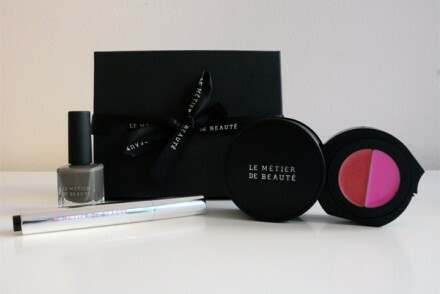 Can you say: hello weekend beauty project? 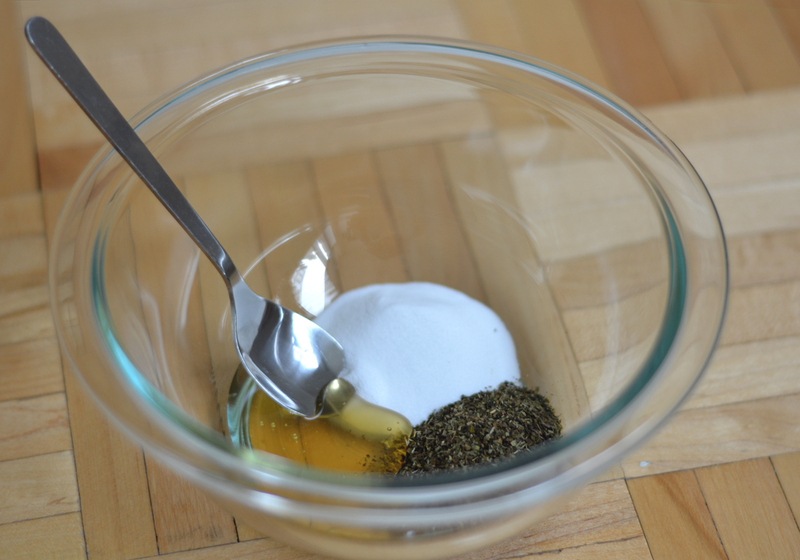 To put it together all you need to do is mix and add a splash of water if the consistency is too thick for your liking. Pat the product on your face. Avoid rubbing it on, unless you’re looking for a scrub experience. Did I mention how fabulous this mask smells? Wearing it was definitely an olfactory sensory experience. I left mine on for about 10 minutes. Bonus tip: soak two tea bags in cool water, wring them to dry slightly, and you’ve got yourself and eye mask to go with it as well. 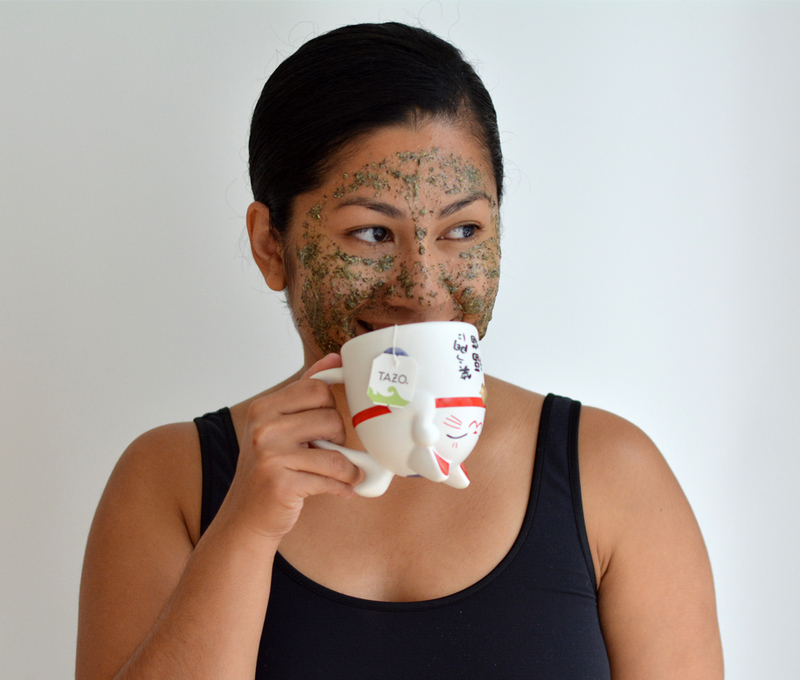 Don’t forget to brew yourself a cup of Tazo tea, so you’ve can enjoy some while you wait for the mask to do its magic. 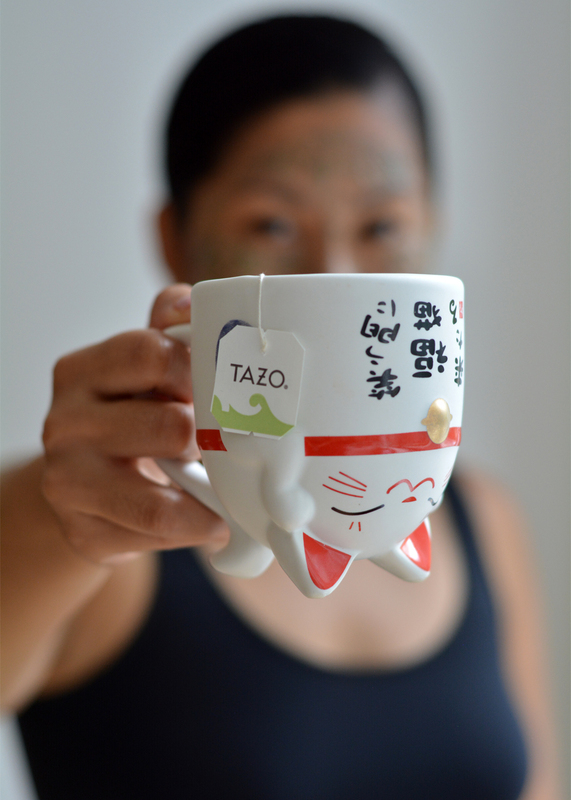 Tazo® Tea comes in a variety of blends including Zen, Passion®, and Awake™ English Breakfast. Tea lover here!!! I heard good things about tazo but never tried. Thanks for this post. 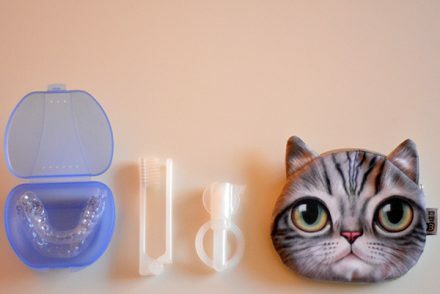 Good to know it can serve as a face mask as well!